AN ambitious three-year plan to place acute public hospitals in the Mid-West among the top three Irish hospitals by 2018 was officially launched on Thursday. 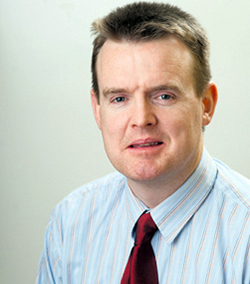 The chairman of the UL Hospitals’ Board, Professor Niall O’Higgins explained the strategy set targets and indicated what must be done to achieve them in six hospitals. “Judgement on whether or not we have realised our vision by 2018 will be made by those we serve. priorities, our success will depend on the extent to which each and every employee at UL Hospitals embraces the plan and becomes part of its implementation,” he said. The new interim UL Hospitals’ Board will focus on the delivery of four key strategic priorities over the next three years. These relate to developing a functioning single hospital across multiple sites; providing a quality, safe and efficient service; developing ICT systems and promoting clinical education and research in association with the University of Limerick. Six hospitals in Limerick, Clare and North Tipperary have been grouped together under the collective name of UL hospitals. 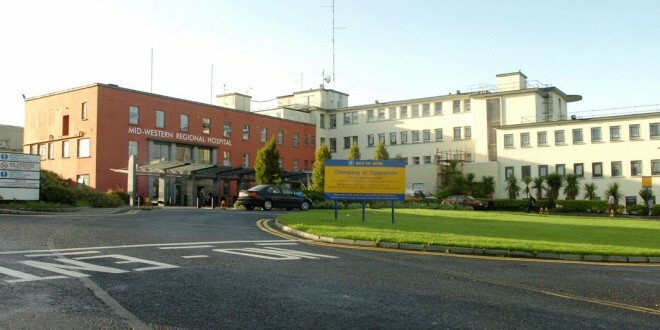 They include University Hospital, Limerick; University Maternity Hospital, Limerick; Ennis Hospital; Nenagh Hospital; St John’s Hospital and Croom Orthopaedic Hospital. 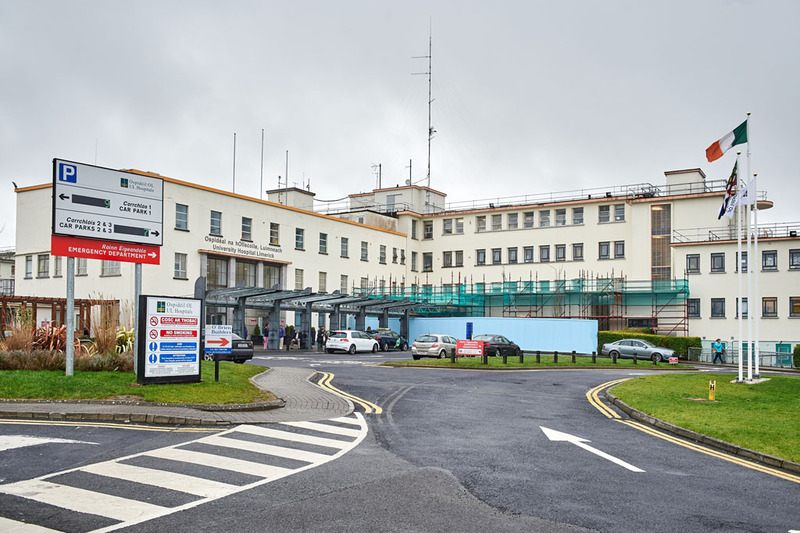 Focus group meetings were held with staff in Ennis hospital and other hospitals to discuss a list of draft priorities drawn up by the working group, which were modified in light of feedback received before their adoption in the published strategy. This strategic plan was drawn up by a working group headed by Professor Paul Finucane. Membership comprised UL Hospitals’ chief clinical director, Professor Pierce Grace; chief director of nursing, Noreen Spillane; director of nursing, Nenagh, Suzanne Dunne, facilities manager, Liam Casey and Breda Duggan from the CEO’s department.